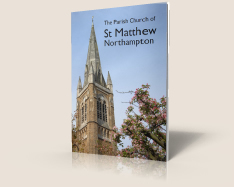 Friends of St Matthew’s Music organised a Supporters coach to take the choir, along with several members of the Friends and congregation, to Leicester on Saturday 9 November. 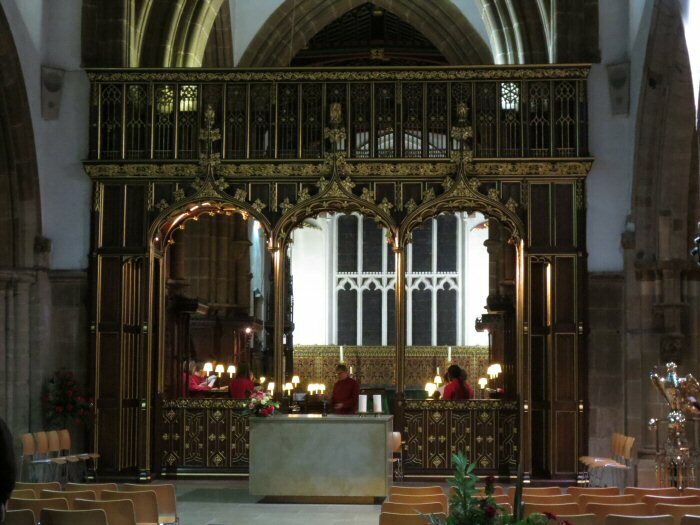 With a few hours to spend in Leicester before Evensong, many of us were interested in visiting the Richard III exhibition – the monarch having been discovered buried just across the road from the Cathedral. Exciting plans are in place for the re-ordering for the building to make way for a new tomb. surprise in its size! 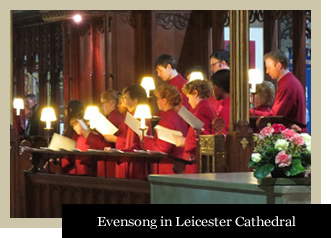 Leicester Cathedral is not well-known amongst the cathedrals of this country and comes with its challenges so far as music-making is concerned: a rather lifeless acoustic and an organ at the other end of the building from the choir. St Matthew’s choir rose to the challenge and gave an excellent performance in the service, impressing the clergy and congregation alike. 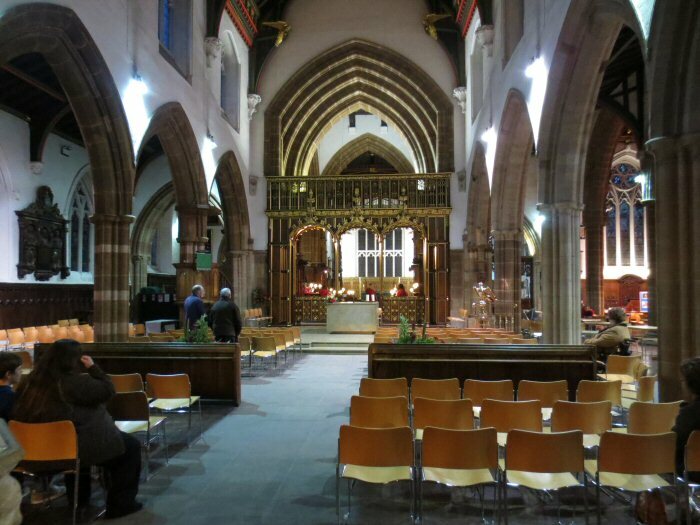 It was a particular joy for our Director of Music Stephen Moore, and his brother Tom, who was playing the organ for us, to see so many people from Leicester turn out to hear us. Tom was a chorister at the Cathedral and received his first organ lessons there from the then Assistant Organist, Geoffrey Carter. 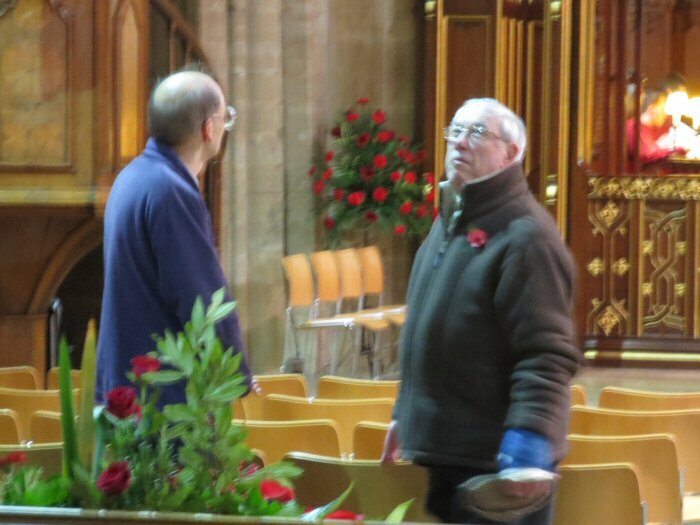 Geoffrey later took on Stephen as a piano and organ student, and they were delighted that he was there to see them working together. 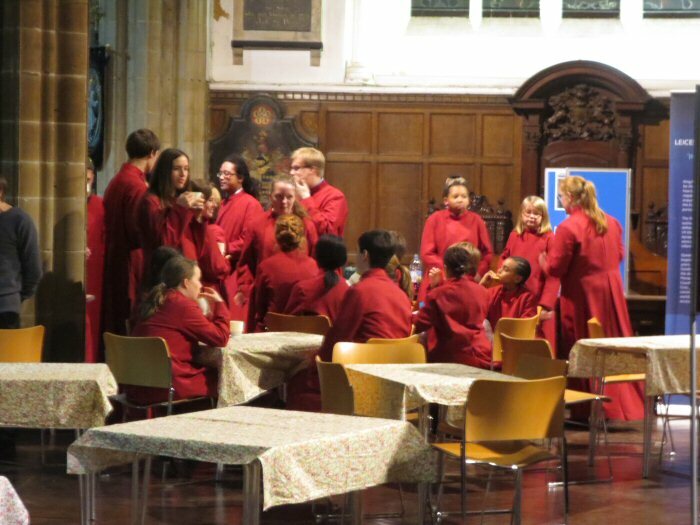 Many thanks to all who came to support the choir, it really makes a difference to have so many familiar faces supporting the choir on its travels. Here’s hoping that this trip represents the first of quite a few of a similar nature. 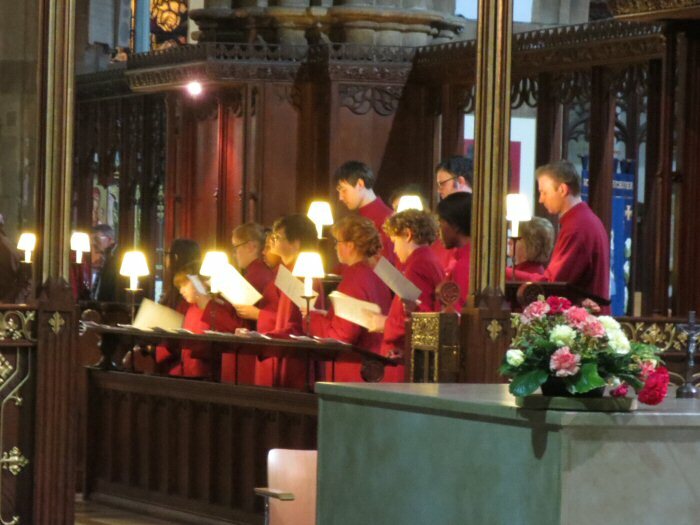 Through their respective organists hearing the choir on recent occasions we have been invited to sing at both Lincoln Cathedral and St George’s Chapel, Windsor Castle, in the near future. Watch this space for more details…! 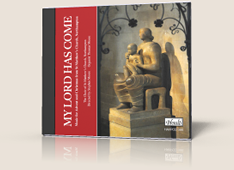 Please do consider buying more copies of the Choir’s new CD My Lord has come which is available priced at £12. Now the festive season is almost upon us it would be the perfect way to travel from Advent to Christmas as is represented on the disc. Stephen is hopeful that the CD will be reviewed in some national publications and has sent it to radio stations in the hope we might get some plays over Christmas. The CD will be on sale at the Christmas Fayre and at each service between now and Christmas Day, and it would be great to sell as many as we can as we look to the possibility of another recording project in 2014. As we look forward to Advent and Christmas we approach one of the busiest musical times in the year when many schools and churches celebrate through major concerts and services. We have lots of exciting events planned – please visit the Forthcoming Musical Events page for more details. 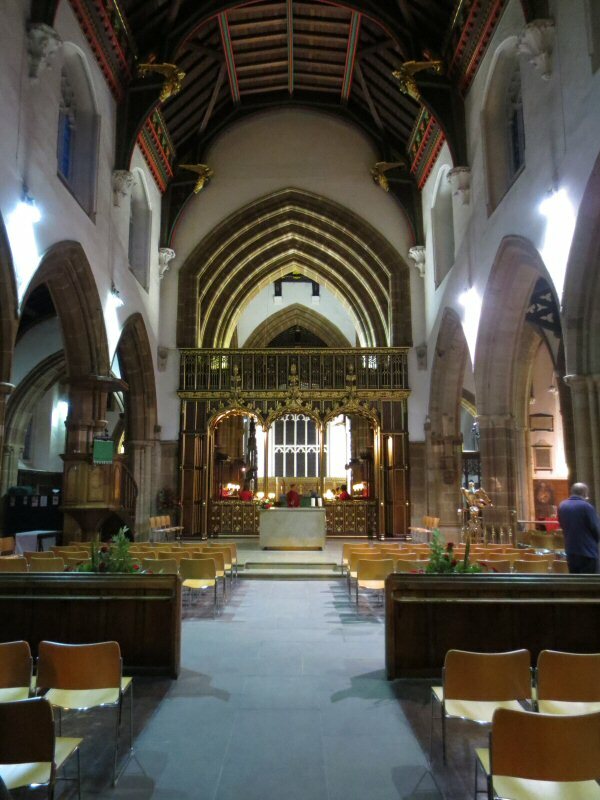 Also planned is another evening of carol singing around the parish close to Christmas. 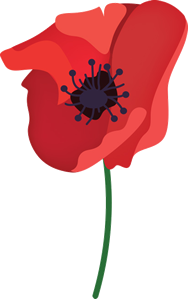 Whilst the date is still to be finalised we would be delighted to see as many people present as possible. More details will be made available in due course, again – watch this space! May has been added to the Worship Calendar. The music list for April is now available.